Nevada State Bank has appointed Danny Lainhart to vice president, retail banking sales manager and Donna Haberman to vice president, market manager in Southern Nevada. Gov. 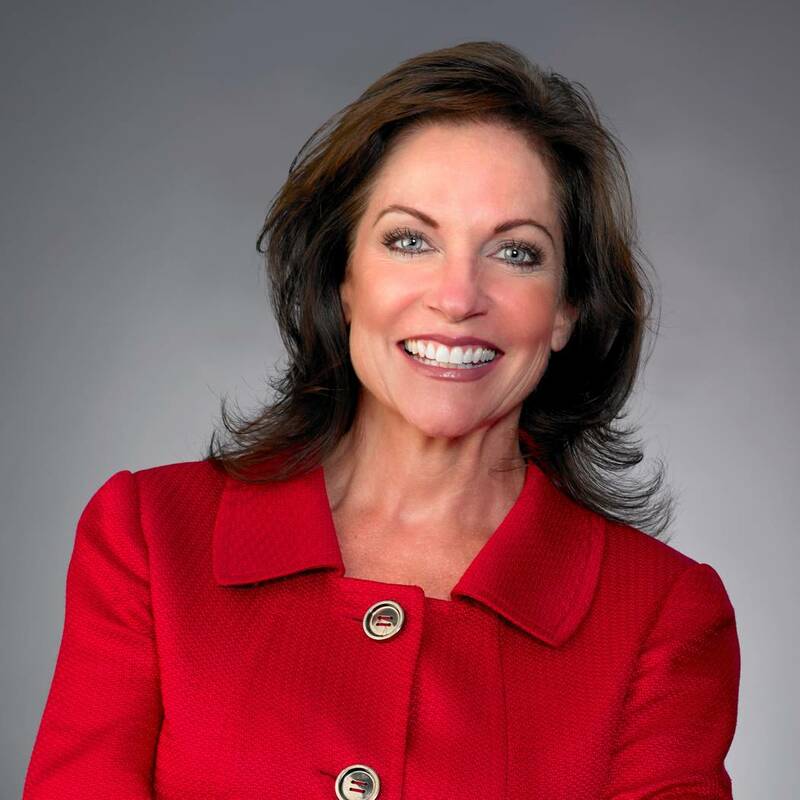 Brian Sandoval has appointed Mary Beth Sewald, president and CEO of the Las Vegas Metro Chamber, to the newly formed Southern Nevada Sporting Events Committee. Gov. 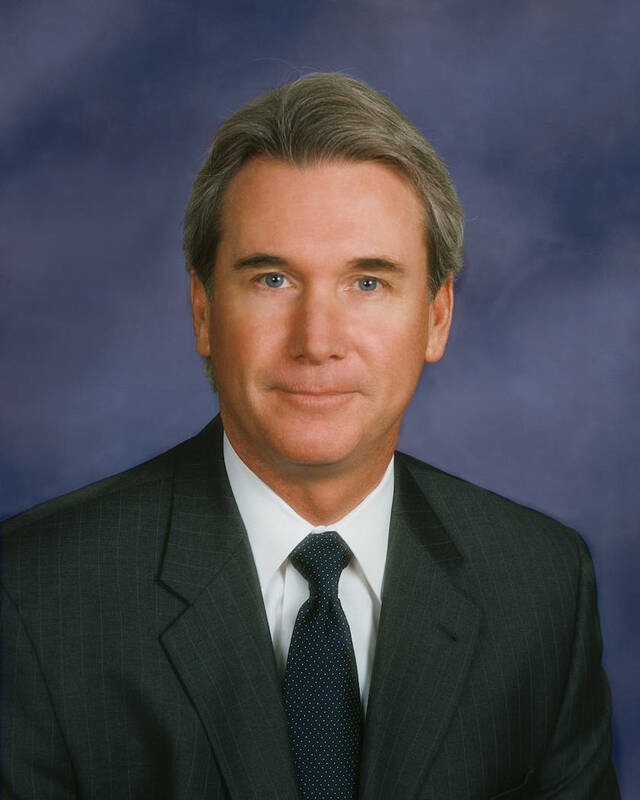 Brian Sandoval has appointed Dallas Haun, chairman of Nevada State Bank, to the Nevada Athletic Commission. 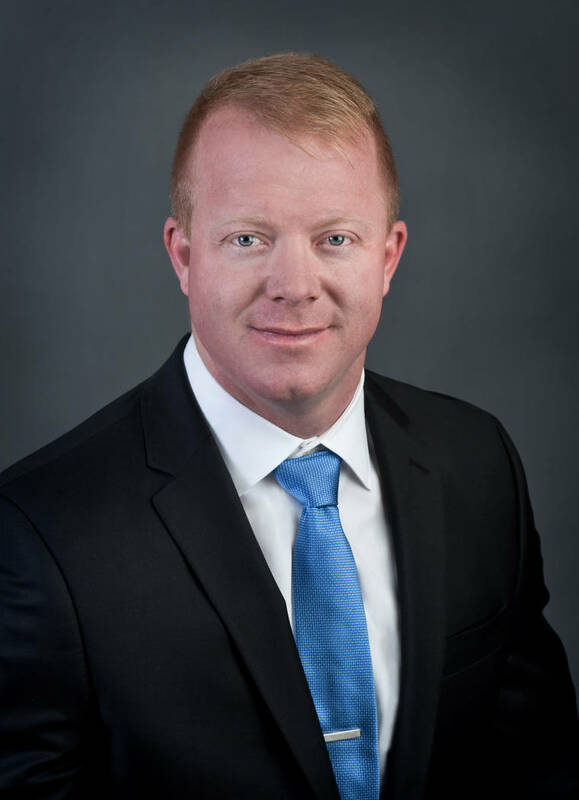 Justin W. Wilson, Solomon Dwiggins & Freer Ltd.
• Nevada State Bank has appointed Danny Lainhart to vice president, retail banking sales manager and Donna Haberman to vice president, market manager in Southern Nevada. Lainhart has more than 12 years of banking experience, serving in various management roles for the last 11 years. Most recently, he was the retail market sales manager supporting Las Vegas area branches. Haberman began her banking career with Nevada State Bank in 2003. She has served in various management roles, most recently as the branch manager at the Pebble branch, following five years of successfully managing the Henderson branch. In their new roles, Lainhart and Haberman will assist Nevada State Bank branches in Southern Nevada with reinforcing and implementing processes and routines with a focus on bank goals and providing world-class customer service. • Gov. Brian Sandoval has appointed Dallas Haun, chairman of Nevada State Bank, to the Nevada Athletic Commission. Haun will serve the remainder of Sandra Douglass Morgan’s term. A graduate of Michigan State University, Haun holds a bachelor’s degree in finance. He received his postgraduate degree from the University of Washington’s Pacific Coast Banking School and completed the executive program at the Anderson School of Business at the University of California, Los Angeles. Haun serves on the board of directors for Three Square and is a member of the University of Nevada, Las Vegas (UNLV) Foundation board of trustees. He also serves on the executive advisory board for the Lee Business School at UNLV. 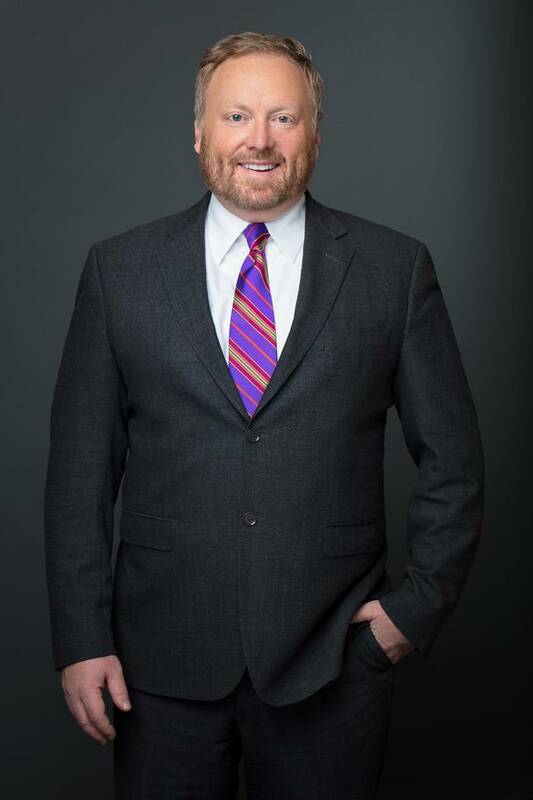 Haun has previously served as a commissioner for the Nevada Commission on Tourism and was a member of the College of Southern Nevada board of trustees. He has also served on the board of the Las Vegas Chamber of Commerce. 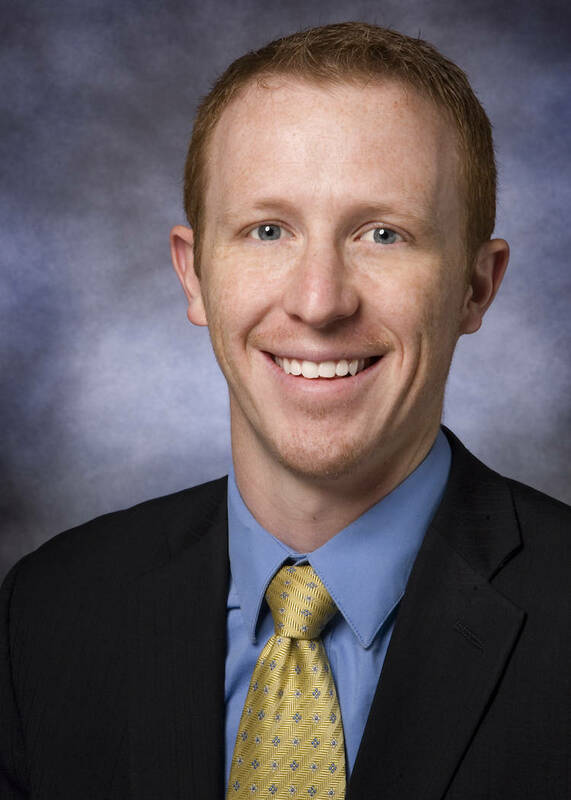 • Solomon Dwiggins & Freer Ltd., a Nevada law firm primarily practicing in trust and estate law, announced that Justin W. Wilson has joined the firm as an associate attorney. Wilson will primarily focus on tax, estate and business planning and asset protection. He has previous experience in assisting clients with areas of tax and estate planning. Before joining Solomon Dwiggins & Freer Ltd., Wilson held the role of deputized law clerk at the Clark County District Attorney’s Office where he assisted with court hearings, witness interviews and appellate briefs. Wilson received his Juris Doctorate degree from Syracuse University College of Law and completed a co-curricular program in estate planning. 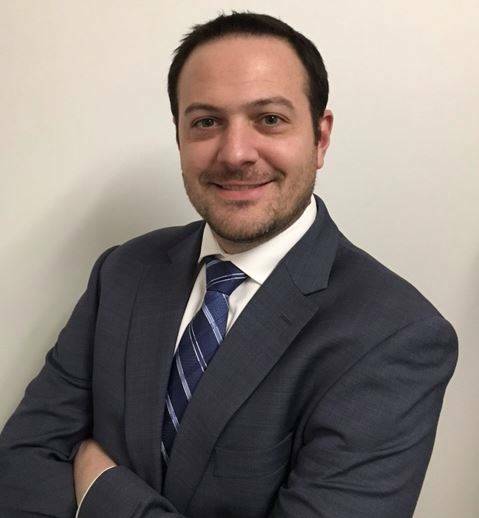 During law school, he was the managing editor for the Syracuse Law & Civic Engagement Forum Journal, president of the Syracuse University College of Law chapter of the Federalist Society, and a member of the Syracuse University College of Law National Trial Competition team. He also was a student attorney for the University’s Elder & Health Law Clinic and Low-Income Taxpayer Clinic. Wilson was a 2017 Robert H. Miller Trial Advocacy Award winner and a 2016 39th Annual Lionel O. Grossman Trial Competition champion. Prior to attending law school at Syracuse University, Wilson studied law at Oklahoma City University for a short time, where he was a member of the American Association for Justice Trial team and Phi Delta Phi legal honor society, and a student representative for the Oklahoma City University chapter of the Federalist Society. He also was a legal intern for the firm Gungoll, Jackson, Box & Devoll P.C. Wilson is a Kansas native and received his undergraduate and graduate degree from Wichita State University. He is involved in the community as a member of the American Bar Association, State Bar of Nevada and Clark County Bar Association. Wilson was a 2016 tax preparer for the Volunteer Income Tax Assistance program and a volunteer for the Muscular Dystrophy Association 5K charity run/walk. • Golden Rainbow has appointed three new board members to further the organization’s commitment in providing critically needed services and assistance to those living with HIV/AIDS in Southern Nevada. In addition to carrying out Golden Rainbow’s mission, the new board members will assist with the organization’s upcoming events, including the 32nd Annual Ribbon of Life, to be held at the Foundry at SLS on June 24, and the annual Dining Out For Life at various restaurants across the Las Vegas on July 24. James Larsen is the vice president of revenue management with a demonstrated history of working in the gambling and casinos industry. A graduate of Yale University, Larsen holds a Master of Business Administration, and is skilled in hotels, catering, budgeting, food and beverage and revenue management in unconventional areas. John Krieger is an intellectual property and entertainment attorney with Dickinson Wright PLLC. A graduate of Washington University School of Law in St. Louis, Krieger has made Las Vegas his home for the past 20 years. He concentrates his practice on intellectual property litigation, but also regularly counsels clients in the entertainment industry, including artists, actors, authors, musicians and reality show participants. 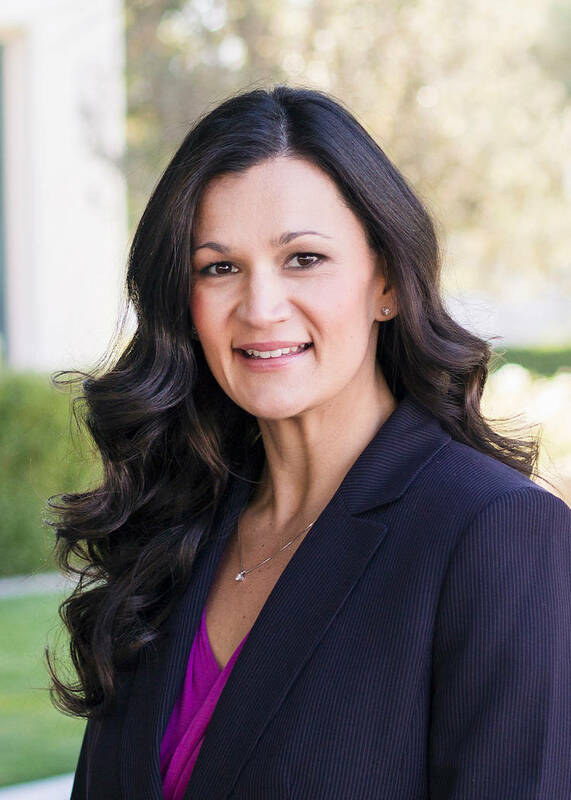 In addition to being on the board, Krieger also volunteers with the Children’s Attorney Project through Legal Aid of Southern Nevada to provide counsel, advice and representation to abused and neglected children so they have a voice in court. 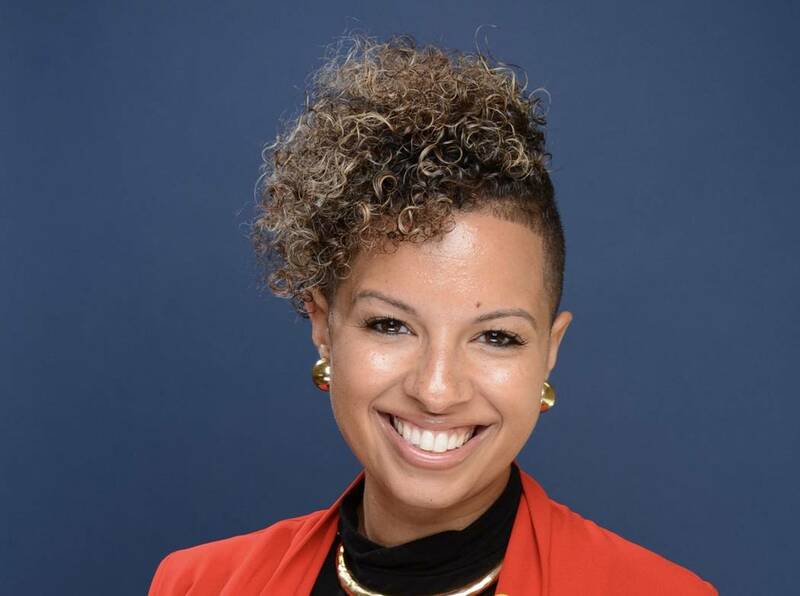 Brittany McCoy has dedicated her career to serving those in need, focusing the last 10 years on disadvantaged youth. McCoy is the community impact director at Democracy Prep Public at the Agassi Campus in Las Vegas. A graduate from UNLV with a master’s degree in public administration and a bachelor’s degree in communications and mass media studies, McCoy has held positions as a UNLV professor, resource development director of Communities in Schools of Nevada and associate development director of Olive Crest — Strong Families, Safe Kids in Nevada. McCoy is a 2016 Leadership Las Vegas alumna.